Edward Jones - Financial Advisor: Roland A Liwanag, financial consultant, listed under "Financial Consultants" category, is located at 510 First St. Unit C Brandon MB, R7A 2X1, Canada and can be reached by 2047264167 phone number. 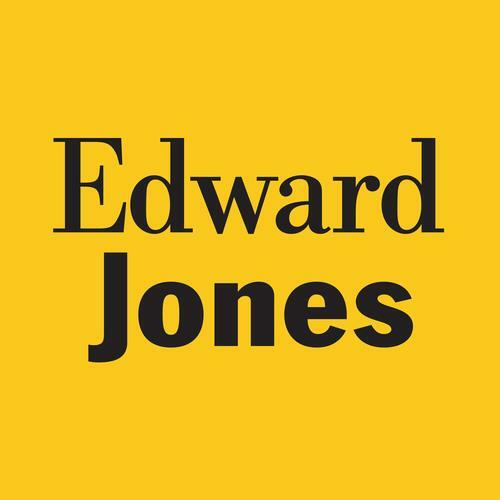 Edward Jones - Financial Advisor: Roland A Liwanag has currently 0 reviews. Browse all Financial Consultants in Brandon MB.